Fences are a crucial part of any residence. They provide a tangible indicator of your property lines, security, peace of mind and increase the value of your home. New fence installations are an investment in your home and your security, which is why you want to hire a fencing company that is reliable and has a wealth of experience installing and repairing fences for homes in Austin. Why should I get a fence for my home? If you would like to learn more, please get in touch with our team and we can design a fencing system that fits your unique needs. 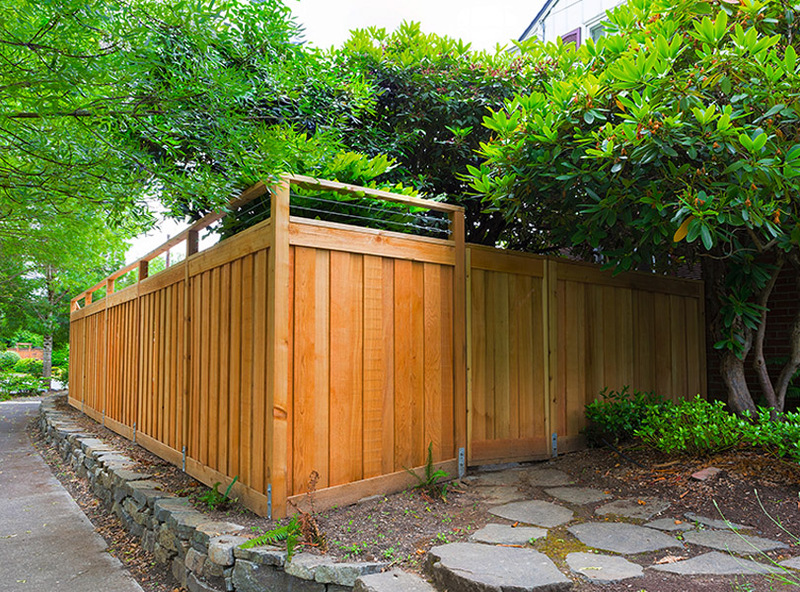 Our most common residential fencing request is for wood privacy fences. We only use high quality wood that is tried and tested to withstand intense summer heat and colder winter months of Austin. Ranchers prides itself on utilizing screws, instead of nails, which will make your fence stronger and last longer, even through intense weather conditions like high winds and flooding. Metal fences combine class and style with rugged durability and longevity. Our team of expert residential fencing contractors have installed metal fences all over Austin and have the experience to ensure that your fence will look great and last for many years. We install everything from short ornamental metal fences, to tall metal security fencing. Our shorter metal fences are a great way to add a unique look to your landscaping projects like gardens or bushes, while our taller metal fencings provide unparalleled security for your home. Proper fence gate installation requires an experienced and well equipped team. We plan out every job to the finest detail, to ensure that your gate fence is put in the optimal spot of your property and is perfectly level, so that it will continue to function properly. Because we are also expert landscapers, we plan ahead for weather conditions like flooding, which can erode soil underneath your fence gate and cause issues in the future. 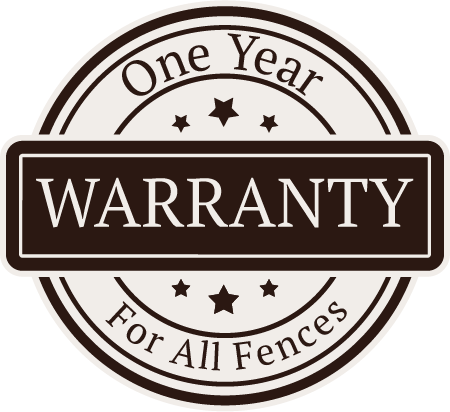 We want to ensure that your fence and gate look great and properly function for years to come. Home fencing is not just an investment into your property value, our residential metal and wooden fences provide safety, security and peace of mind for your home and family. Residential fences, especially our wooden privacy fences are perfect for families with children and pets. Your new fence will create a barrier that cuts off access and visibility of your yard, making it the ideal place for kids and dogs to roam freely. You can rest easy knowing that our fences are built strong and level with the ground, leaving your kids and pets free to explore and get exercise. Wooden fencing will also create a barrier that keeps prying eyes away from your family, valuables and peripheral home security systems. Our fencing systems can also help to block intrusive light sources like car headlights or a neighbor’s security lights, helping you sleep better at night. Privacy fencing will help to create a barrier that muffles or eliminates outside noises like neighbors or passing cars. If you live by a busy street or have noisy neighbors, our residential fences can help you to regain peace and quiet, and get better sleep. Though metal fences do not provide the same level of visual protection and noise reduction as a wooden fence, they make up for it with increased durability and resilience. Our tall metal fences are difficult to scale and can provide greater protection from a car driving off of the road. The lack of a visible barrier can also be a deterrent to criminals, as they will still be visible from the street, should they get into your yard. An expertly installed home fence is not only beneficial for your property value, it can also help you save on home insurance related costs. Some insurance companies recognize the security benefits of a home fencing system and will offer lower insurance premiums. Fences are great for homes with pools or hot tubs, as they will help to keep anyone from accidentally falling in. The defined property lines provided by fences can also help to keep you safe from insurance claims near your home. Whether you are looking for an ornamental metal fence or a wooden privacy fence for your home, our experienced team can help you pick the options that work best for your house, property and budget. Get in touch with us now to get started on your new fence project and experience your yard in a whole new way! If you have an existing fence on your property that you’d like replaced, we’ll tear it down for you and recycle it. Let us provide the solution to all your Austin residential fencing needs. Call us today for a free estimate!